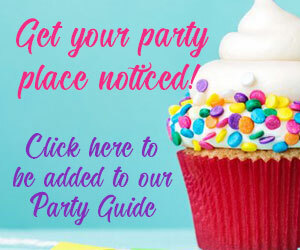 We have searched for great party sources for you so your child's next party is the best. My kids had a party and everyone loved it. Warm water, professional staff, and no post party clean up. 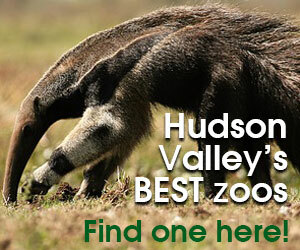 The Hudson Valley Community Center is a great place to party! Hyde Park Roller Magic is the total package. All inclusive party packages including food, drinks, cupcakes and goody bags make throwing birthday parties hassle free for parents! Very friendly owners and party hosts. And the kids had a great time! I would definitely book another party here. My family loves coming to Roller Magic. 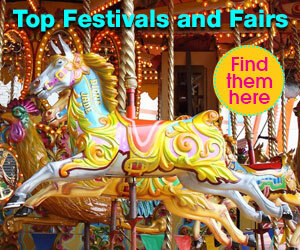 It's a great family friendly place with reasonable prices. It is our go to place every Friday night. I had my daughter's sweet 16 at Roller Magic last year and a surprise 50th birthday for my husband in January. What a great place! The staff are polite and helpful and the prices are reasonable. The best parties ever. Highly recommend it. We had a great time planning our daughters 5th birthday with Over the Moon. They put on a great day and I didn't have to lift a finger. Very resonably priced as well! We hired the ruble bus to come for my son's third birthday. They were fantastic. The staff was great with the entire group including multiple ages and needs and the kids had a wonderful time. I would definitely use them again! 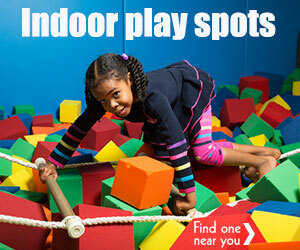 Conquer Extreme Obstacles at Bounce! Hudson Valley's 4th of July Celebrations!